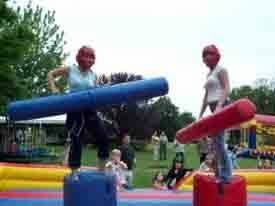 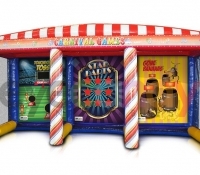 Total Entertainment brings games and activities to your child’s party that all of your young guests will love. 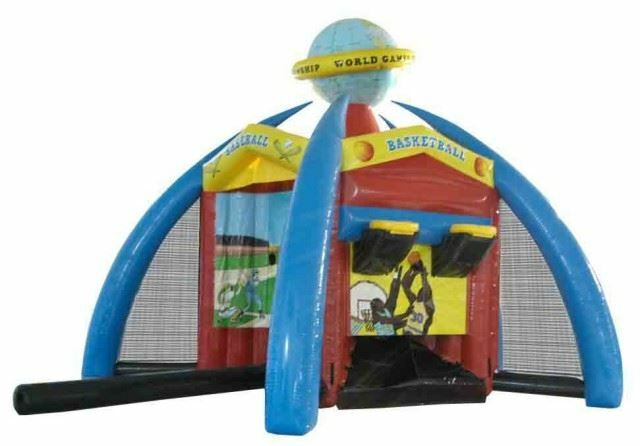 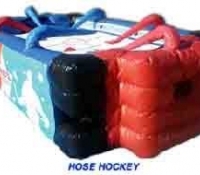 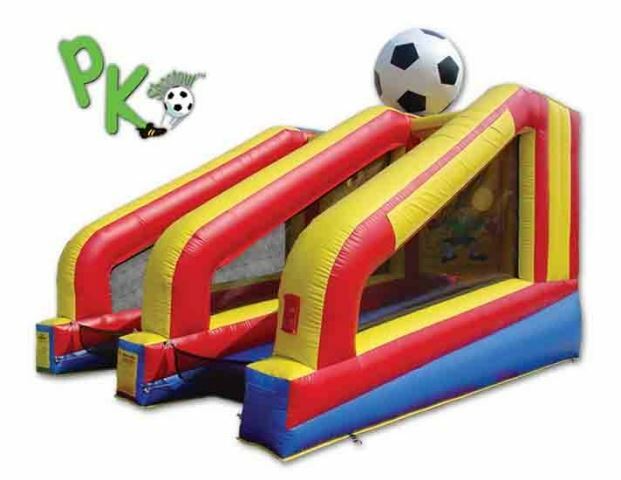 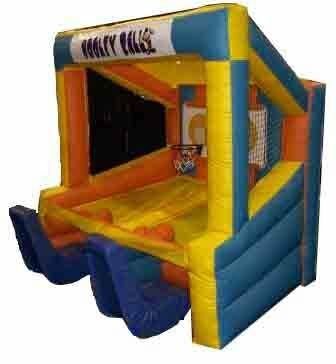 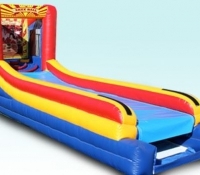 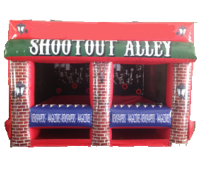 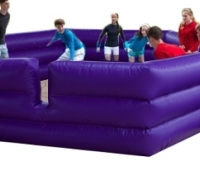 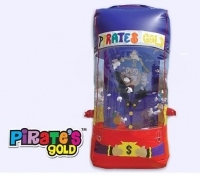 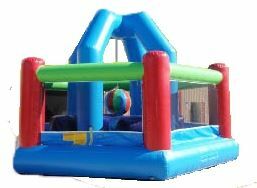 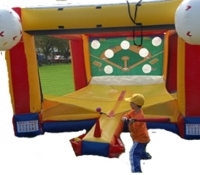 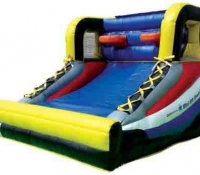 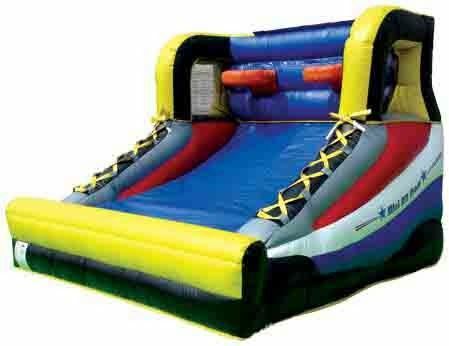 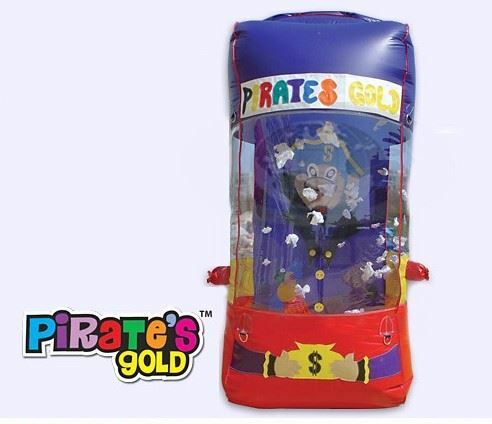 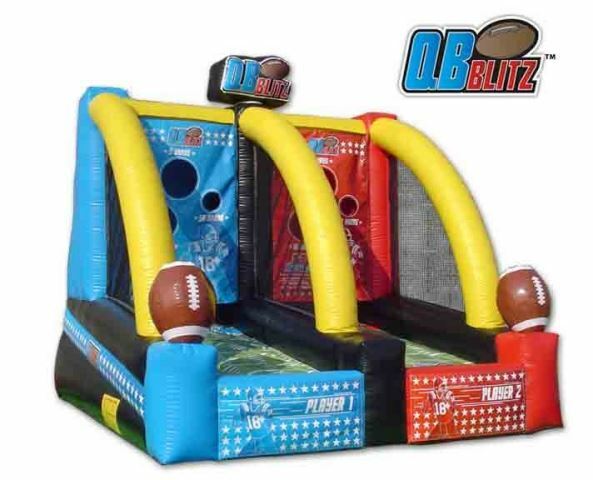 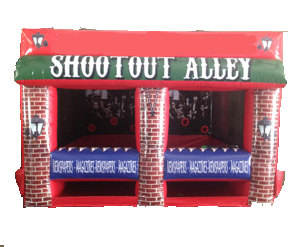 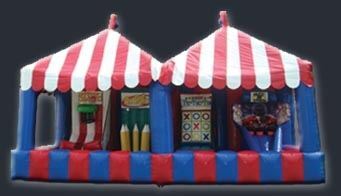 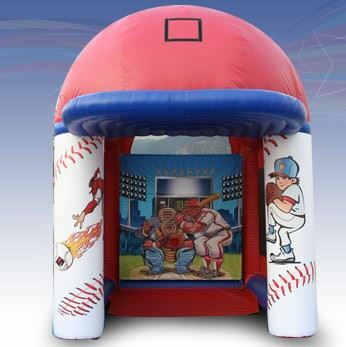 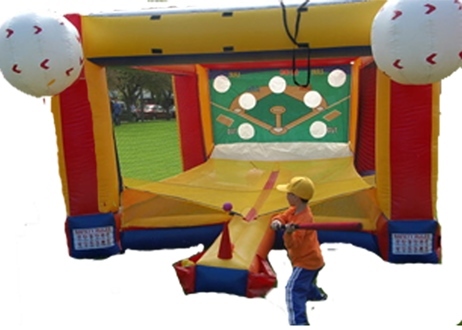 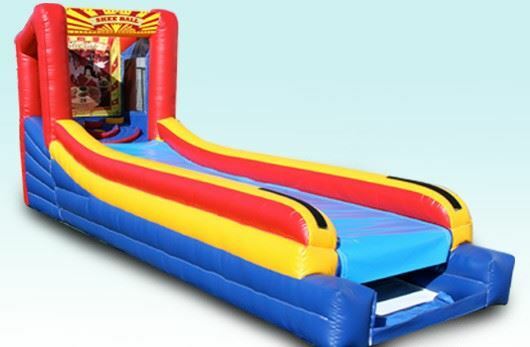 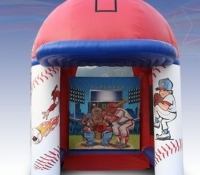 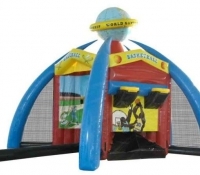 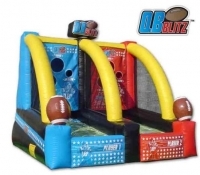 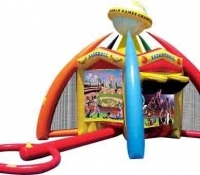 We supply a wide array of inflatable games and bounce house rentals in Somerville, Boston and the surrounding Massachusetts areas. 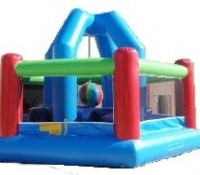 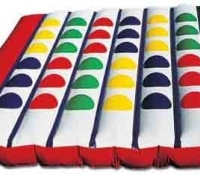 Our team will bring with them everything you need for your bounce house and other games, and we make sure all the equipment is secure to ensure every child has a fun and enjoyable time. 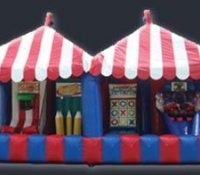 Bounce houses and inflatable games are both safe and fun, giving children hours of care-free entertainment. We have bounce houses where kid can jump and play together, slides, hose hockey, basketball games, baseball games and even wrestling games. 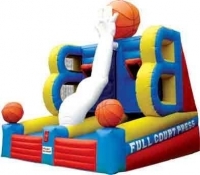 You can rent a single bounce house for fun and energetic entertainment at a birthday party or rent several games for a fundraiser, corporate picnic, church activity or a school event. 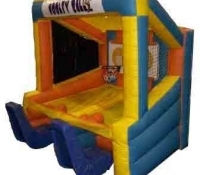 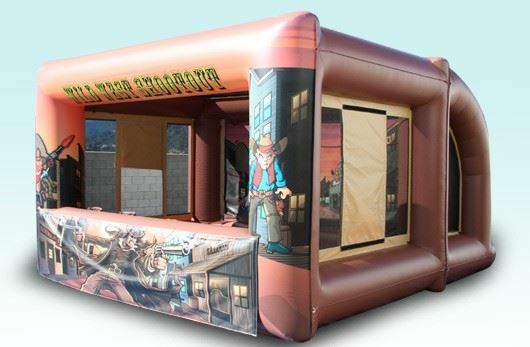 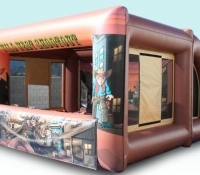 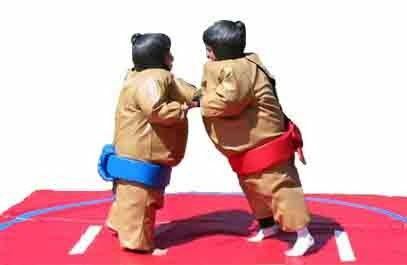 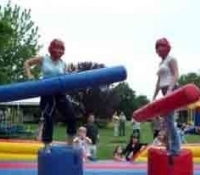 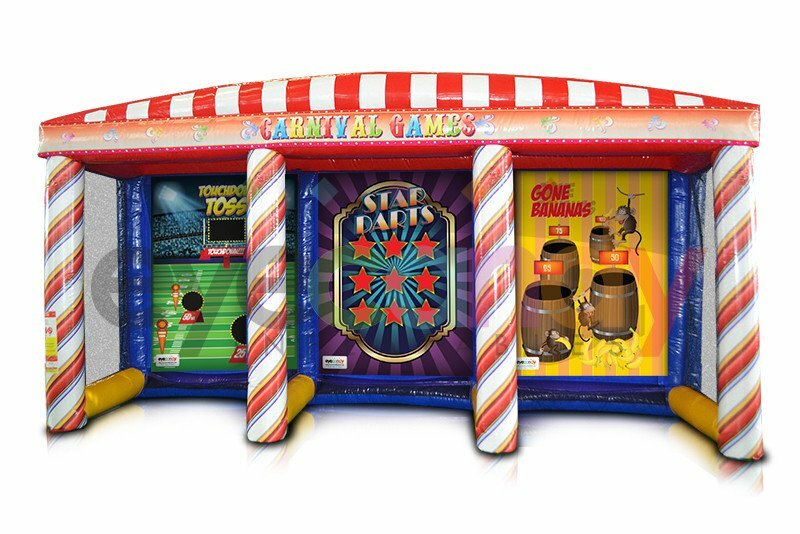 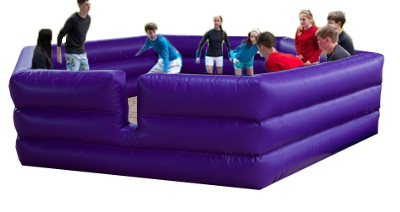 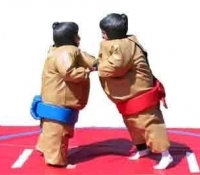 All the inflatable games and bounce houses are strong, safe and constructed from soft materials, so children can all have a great time and parents don’t have to worry about injuries or broken property. 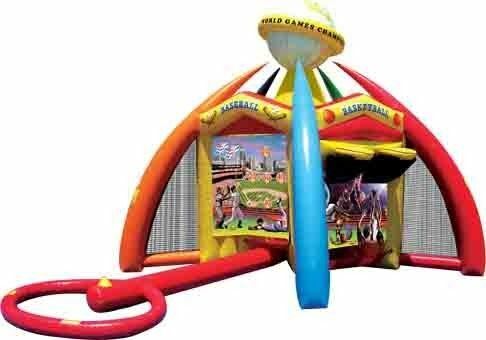 Take a closer look at the games and contact Total Entertainment to schedule inflatable games and bounce houses for your upcoming party. 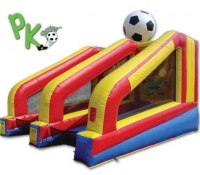 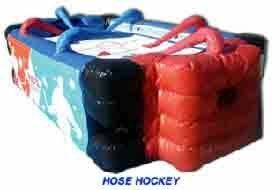 Phone: | Local Phone: (978) 777-2050.